A writer friend of mine told me about this: Across The Universe. It’s a website devoted to counting down to a new book’s release. The site allows you to read the first chapter of the book, and I have to say it’s incredible. 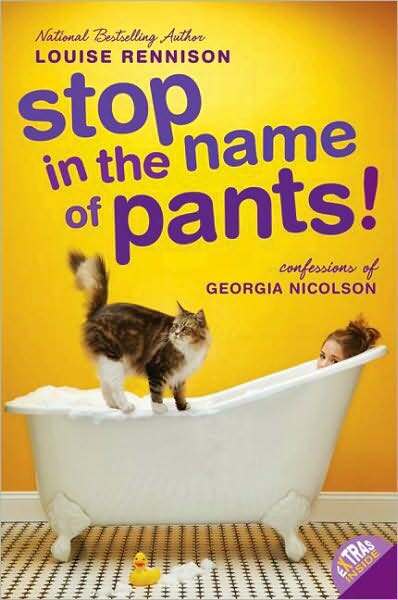 I read it last night and it keeps creeping into my mind… go check it out! 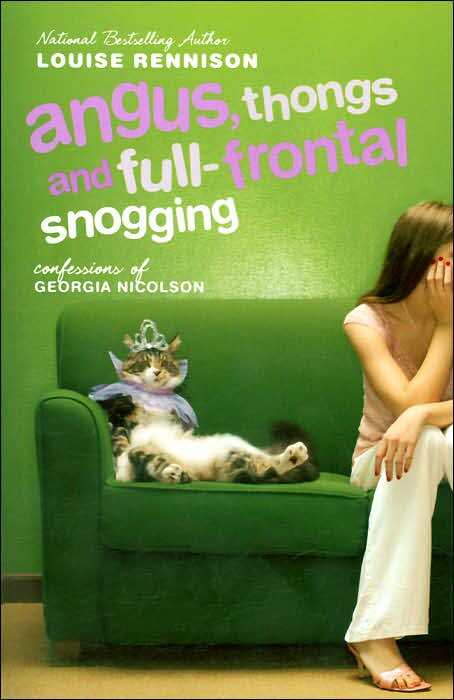 Why, why, why, why, WHY did I read this book NOW? Because it’s popular? Because it’s new? Because I LOVED the Percy Jackson series? All of that, I guess. But I shouldn’t have read it now… I should have waited until the rest of the series was published because now I have to wait for the rest of the books to be published and I am not, not, NOT patient at all. 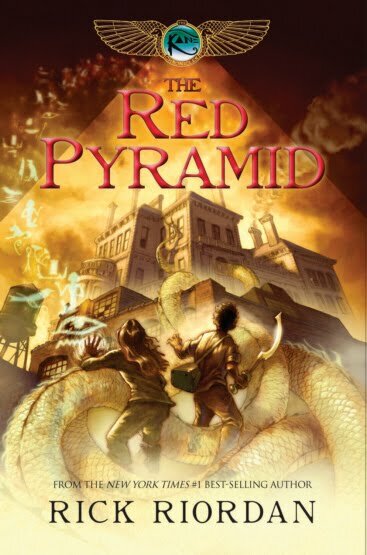 Rick Riordan’s The Red Pyramid is the first book in his new series, The Kane Chronicles. While the Percy Jackson series featured Greek and Roman mythology, this new series uses Egyptian mythology. It was definitely interesting to learn more about Egyptian myths and legends, but the best part of this new book is its two new protagonists. Carter Kane is a smart, fun, very typical teenage boy who is instantly likeable. His sister, Sadie Kane, is adorable, witty, strong-willed, and absolutely perfect as a character. She was easy for me to connect to, and I have a feeling that boys would feel it’s easy to connect to Carter, too. Following Carter and Sadie’s adventures as they try to save their dad, their friends, and the world itself is fun and thrilling. I’m impressed with the decisions these two are faced with and the great moral attitude they approach each new challenge with; I’m also proud of how they act at the end of the battle – choosing to take the high road rather than be ruled by vengeance. (Don’t worry, I didn’t just give anything away.) I just hate that I have to wait a while before I can read another Kane adventure, but at least this book does have a good, solid resolution so I don’t feel like I’m being left hanging for months. A note on content for any parents that might be concerned about the mythology/gods/goddesses element to this and other Rick Riordan books… the gods and goddesses are featured as interesting characters in these books, not as objects of worship. Riordan is clear about that in the books. I think reading Riordan is a great way to expose young adults (and grown adults, too) to mythology in a way that is engaging for them. I know I’ve learned tons from his novels that I never cared to learn when I was in school. As far as language and sexual content goes, The Red Pyramid is incredibly clean. 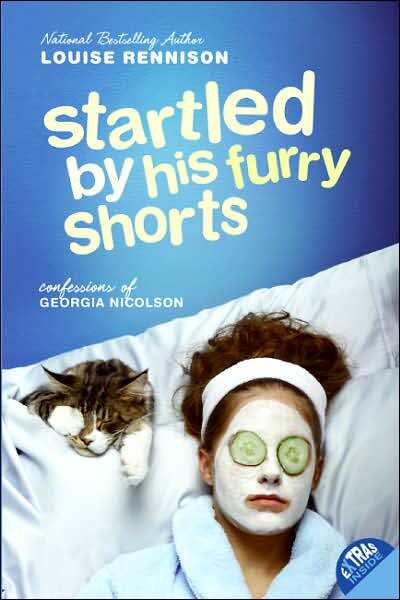 For some reason, the Barnes and Noble website lists the age range for this book as 9-11… which I think is crazy. A nine year-old would miss tons of details and struggle with following the action and the meanings of everything. I’d put the age range more around 11 and up. It’s a pretty easy read for an adult, but still worth the time! For more information about Rick Riordan and his books, click here. A few months ago, I was browsing through the YA section at the library and stumbled across a book called Girl v Boy by Yvonne Collins and Sandy Rideout. I hadn’t heard of them before, but I was intrigued by the cover and decided to give it a shot… and I loved it! This is a very good book about a contest between high schools to raise money for literacy programs. Doesn’t sound too exciting, I know, but when they begin dueling Boy v. Girl newspaper columns, a romance begins and there’s all kinds of mystery surrounding the identities of the anonymous newspaper columnists. It’s just really good. Other books by this pair of authors include Black Sheep and the Vivien Leigh Reid series. 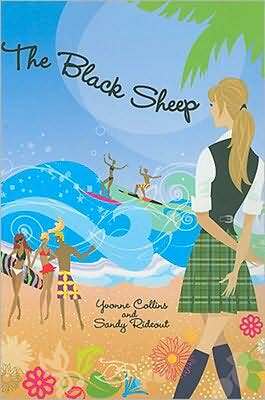 Black Sheep was equally as good as Girl v. Boy, if not better! In it, the protagonist signs up for a reality TV show not thinking she’d be picked in a million years… but she does get picked, and all kinds of craziness ensues as she gets sent across the country to live with a different family for a while. 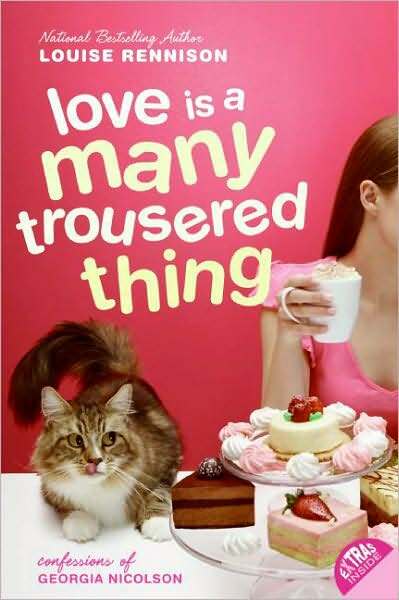 Good stuff: funny, romantic, heartwarming. All the good girl stuff. 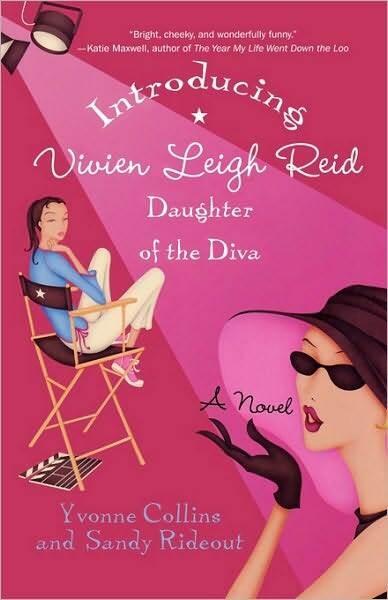 The Vivien Leigh Reid series involved a high school girl, Vivien, whose mother is a B-List Hollywood star.She visits her mom on set, falls in love with movie stars, and has a few acting roles of her own. 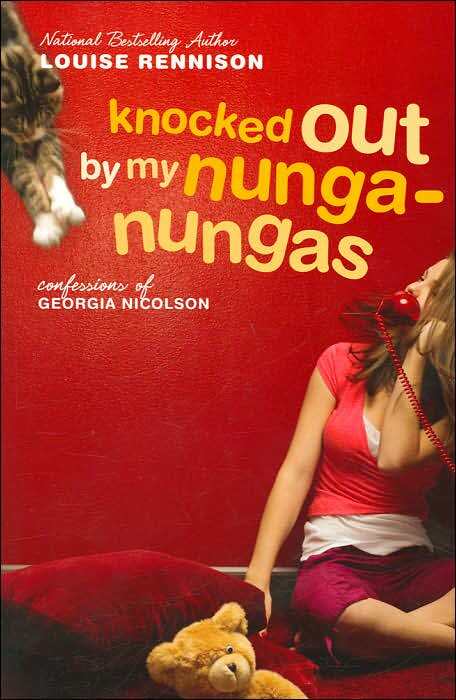 She’s funny, though a little whiny, and her adventures are fun to read.There are three books that span about a year and a half – the first and third books are the best.